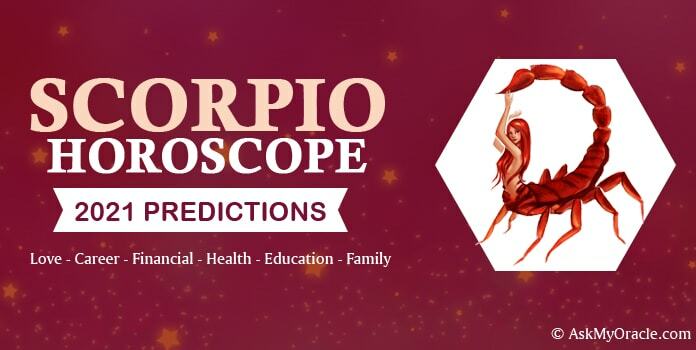 As per the February horoscope 2015 for people born under the Scorpio zodiac sign, it will be quite a stable time. There is nothing much in particular to worry about as life will move at a smooth pace. 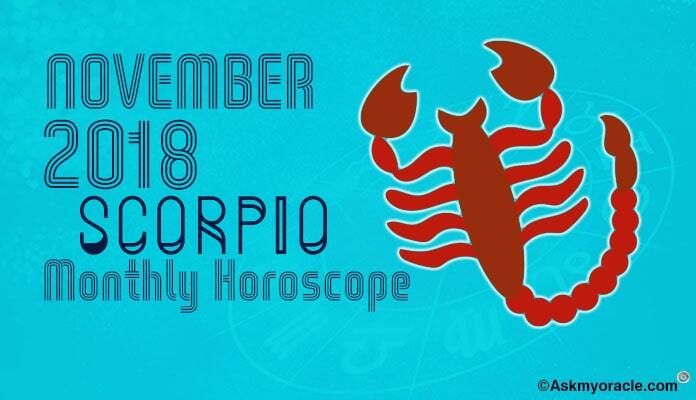 There will be some small difficulties but Scorpions will be able to manage and deal with them very effectively. The only area of concern for them during this phase should be their personal relationships. Handle them with complete care and maturity or else they can hurt you and your loved ones to a large extent. 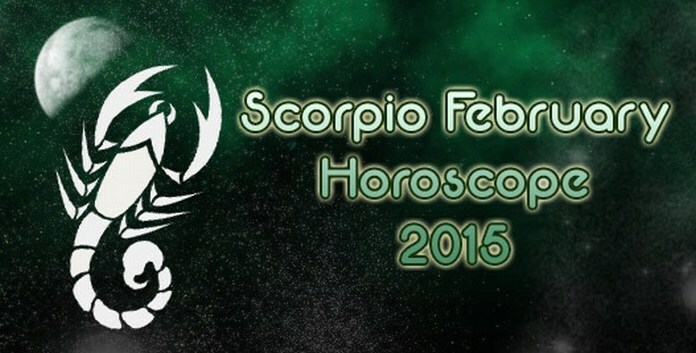 February 2015 seems to be quite a promising month for Scorpions in terms of finances and business. 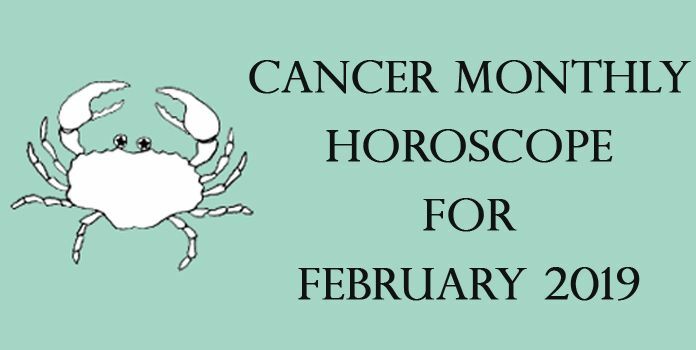 The horoscope predicts that all those who are managing their own business will find amazing opportunities to increase their profits which in turn will increase the flow of money. This time you will be able to concentrate deeply at your work and problem areas of your professional life which will help you rectify many issues with ease. It is a great time to keep doing good work and enjoying its benefits. If you are in some job then it is time to work in teams. Listen to the suggestions and ideas of your co-workers to take the right decisions. You need to work hard to resolve all the problem areas in your work so that you can deliver impeccable performance. This kind of attitude will help you achieve amazing heights of performance. Be attentive and work with complete focus and dedication. Make the best use of your experience and talent to reach your goals. 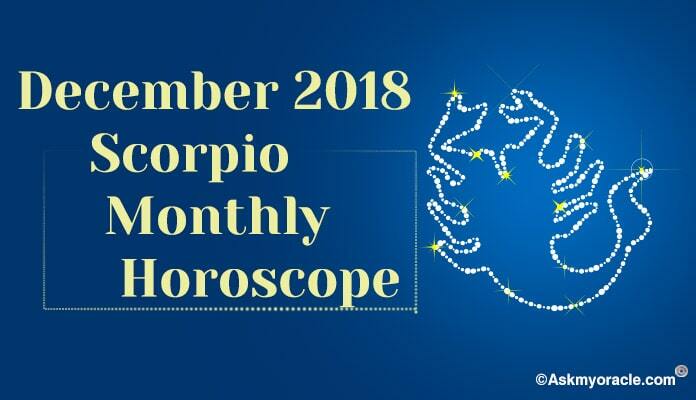 As far as their personal relationships are concerned, the horoscope reveals that it will be a real tough time to manage their associations at personal front. They really need to focus while speaking. They must watch every word as chances are high that they may end up hurting the people they love the most. Watch your words and stay calm. Keep your temper under control as chances are that you may end up falling into serious relationship complications. If you are married then you are suppose to follow the same principle. Avoid falling into any serious conversation with your spouse as it can take a bad shape. If you are in a love relationship then think before opening your mouth as your harsh words can pinch your beloved. You also need to be extra careful while wishing or expecting something from your partner. Do not expect a lot as in the end you will be hurt. You need to be understanding towards the people you love. Do not gauge their feelings for you based on what they do. 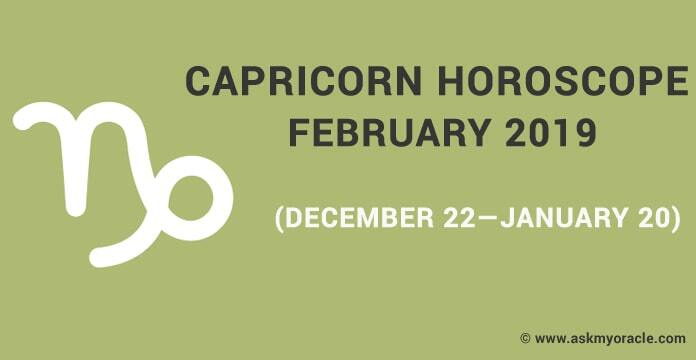 If you can control your temper and tongue then you can easily manage to sail through this month of 2015 without damaging your relationship with your partner, friends and relatives. It is quite a smooth time as you will enjoy good flow of money and interesting time to optimize the amazing opportunities at work. The one thing about which you need to be cautious is your personal relationship. There are no such health issues. Just sleep good and eat healthy.